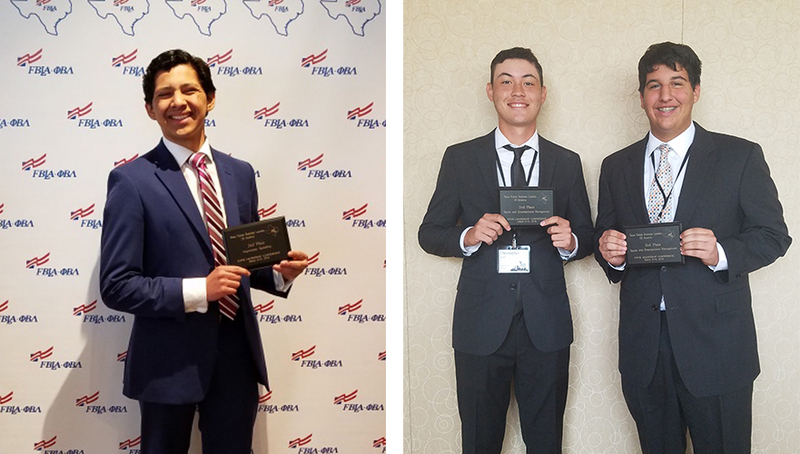 Seventeen Harlingen High School South students competed at the Texas FBLA State Leadership Conference held in Dallas, TX on March 8-10. The event hosted over 1,000 of Texas’ best and brightest youth to showcase their talents as future business leaders. South members participated in individual, chapter, and competitive team events relating to business skills and leadership. They also took part in the election of a new state officer team and attended leadership development workshops. Students from around the country will attend and compete in the National Leadership Conference which will be held in Baltimore, Maryland, from June 28 – July 2. Future Business Leaders of America is the largest and oldest student business organization. FBLA is a national career and technical student organization whose mission is to bring business and education together in a positive working relationship through innovative leadership and career development programs. 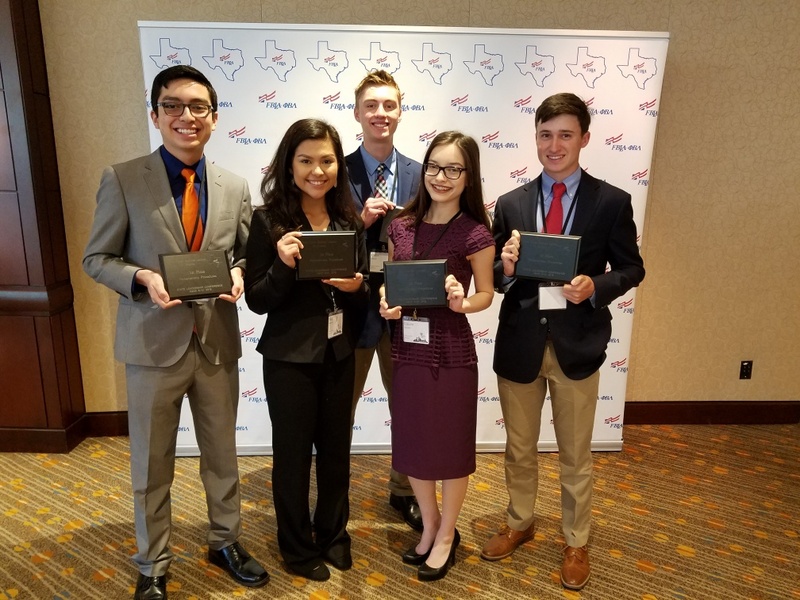 For more than 75 years, FBLA has helped high school, middle level, and postsecondary students successfully make the school-to-career transition. FBLA produces results, including Character and leadership, good citizenship, financial management skills, and global marketing knowledge.